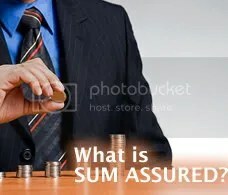 How to determine your Sum Assured? 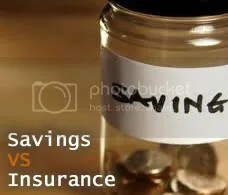 In a life assurance policy, the sum assured is the minimum amount payable to the assured or his/her dependents on the death of the life assured. 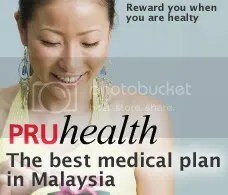 How to determine your Sum Assured if death happen to you? As husband and father, every month salary are mean for family expenses. House and car installment, bills, wife and kids expenses. Basic calculation, Sum Assured = Salary for 5 years. 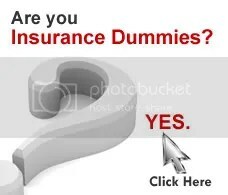 If death occurred, your must able to provide your family with same lifestyle as you are still alive. Your family must able to pay for installments and all other expenses as normal. 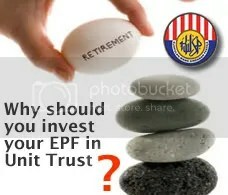 5 years are sufficient for your family to re-plan life expenses according to new lifestyle. Normally for husband and wife, they split the monthly expenses .For example, Husband pay for the house and cars. Wife pay for the bills and or other installments. 5 years duration still applied but wife’s responsibility in term of money is less compare to husband. Minimum Sum Assured is taken by the amount contributed to the family expesnses. When a husband loss his wife, his salary is not enough to support the family. Sum Assured helps the husband from falling into debt crisis. At a glance, single men or women have no responsibility to others. But the reality is, they have responsibility. They ease their parents expenses by giving them Rm500 per months.Or, a brother support his little sisters in university by providing small allowance RM200 per months. Your parents and little sisters dependent on you every months . You don’t want them to be in trouble when you are dead . Hence, allocate sufficient Sum Assured for them.